Bangalore : Leading Indian IT firm Wipro Limited (NYSE: WIT, BSE: 507685, NSE: WIPRO) has announced a partnership with Check Point Software Technologies Ltd, a leading provider of cyber security solutions globally, to deliver Check Point’s advanced and dynamic cloud security solution, CloudGuard IaaS. “I am excited about what our partnership with Check Point can bring to our joint customers. We have a shared vision of helping our customers secure their cloud workloads and assets, and our capabilities complement each other. 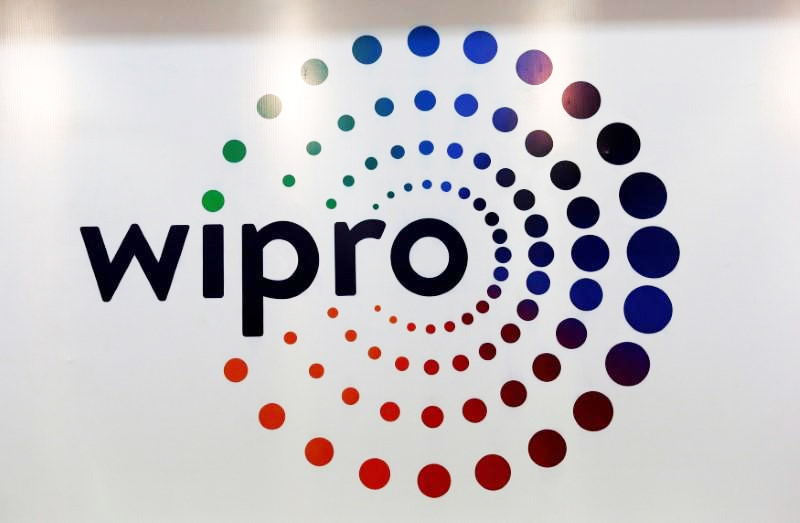 By incorporating Check Point’s cloud security solutions into our IaaS offerings, Wipro customers will now benefit from advanced fifth generation threat prevention for virtualized cloud deployments and enterprise edge applications” Sheetal Mehta, Senior Vice President & Global Head of Cybersecurity & Risk Service, Wipro Limited, said.